It has been nearly five months since Hurricane Katrina came barreling through the gulf coast region and things are finely beginning to slow down. Displaced residents are moving into FEMA trailers, debris no longer blocks the streets and people in general are trying to get back to normal. It’s when things slow down and people have a chance to take a deep breath that they realize how the last few months of distress has affected their lives.According the James Comeaux, Chief Project Officer of Behavioral Health for the St. Charles Community Health Center, the center is seeing an influx of patients seeking mental health treatment. In the months previous to Hurricane Katrina, the Mental Health program attracted only a small number of patients. Since Katrina, the center has expanded their doctor days from 2 to 4 days a week to meet the increasing demand. Some of the issues that the Mental Health staff have encountered over the last few months have been mild depression, high anxiety, nightmares, fatigue, and in some cases Post Traumatic Syndrome (PTSD). There have been several suicides regionally. Also, there has been an increase in one-car accidents resulting in single fatalities, raising questions as to whether the individuals were attempting suicide. “Another issue we have dealt with is patients that have been off their psychiatric drugs or medical drugs, such as insulin, for days or even months after the storm. Without their daily dosages, over time, they can become severely depressed or in some cases sick,” said Comeaux. Some residents in the area are displaced and do not know where or how to obtain their medications. In these cases, the center offers services that can help provide the medications to the patients. “We find that people still don’t know that these services are available, and we see patients regardless of their financial status,” said Comeaux. “Residents are just now beginning to realize how the stress of the hurricane has affected their lives. Here at the center, we have seen people having more frequent problems. Many people are starting to realize that they may be in a FEMA trailer for quite awhile and that getting back to normalcy may take longer than expected. They have questions: Where will I end up? Where will I go after leaving the FEMA trailers? These are all thoughts that contribute to mental health issues,” said Comeaux. 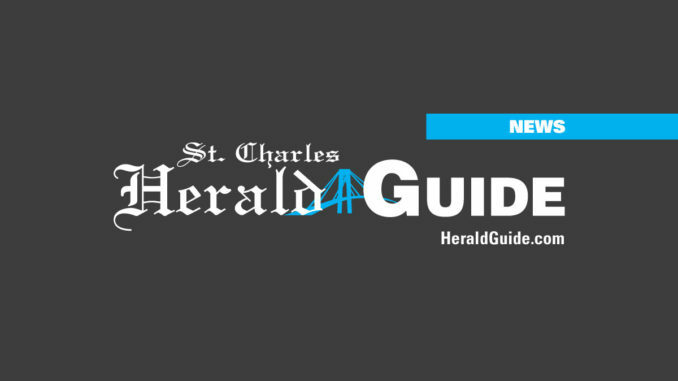 The Mental Health Services at St. Charles Community Health Center is starting groups and will offer special counseling for patients that have been affected by the extreme stress associated with the Hurricane Katrina and the aftermath. Residents can access the information and crisis hotline by dialing 211. For general information, dial 411 or contact the Emergency Operations Center (EOC). These numbers can be accessed by land-based phone lines or with cellular service.